Eating disorders, including obesity, are a major public health problem today. Throughout history, body image has been determined by various factors, including politics and media. 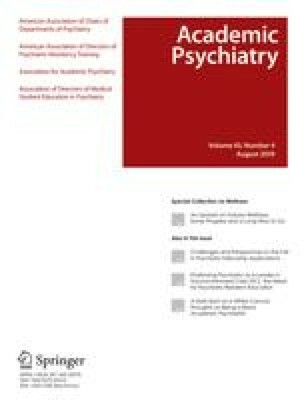 Exposure to mass media (television, movies, magazines, Internet) is correlated with obesity and negative body image which may lead to disordered eating. The authors attempt to explain the historical context of the problem and explore potential avenues for change. The authors review changes in ideal female body type throughout history, comment on current attitudes toward shape and weight in both men and women and outline interventions aimed at increasing healthy habits and fostering self-esteem in youth. Throughout history, the ideal of beauty has been difficult to achieve and has been shaped by social context. Current mass media is ubiquitous and powerful, leading to increased body dissatisfaction among both men and women. Parents need to limit children’s exposure to media, promote healthy eating and moderate physical activity and encourage participation in activities that increase mastery and self-esteem. Funding for high-quality, visible advertising campaigns promoting healthy life styles may increase awareness.